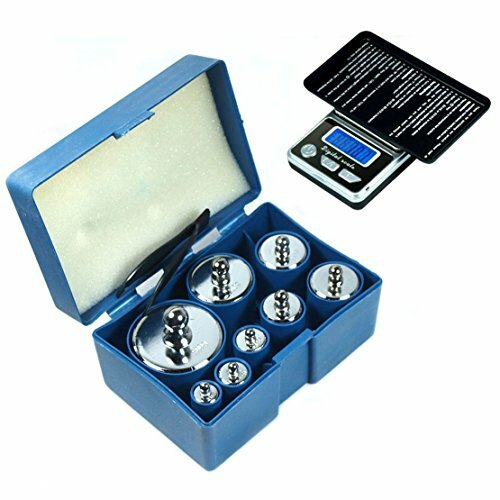 8 Pcs 1000g 1kg Calibration Weight Set with Free Hb-02 500g X 0.1g Digital Scale by Science Lab Weights at Dupen Labs. Hurry! Limited time offer. Offer valid only while supplies last. View More In Lab Scales & Balances. If you have any questions about this product by Science Lab Weights, contact us by completing and submitting the form below. If you are looking for a specif part number, please include it with your message.